to maintain good health and steer clear of future problems. • Has a powerful oxidant-scavenging capacity. support vitality, longevity and daily nutrition. 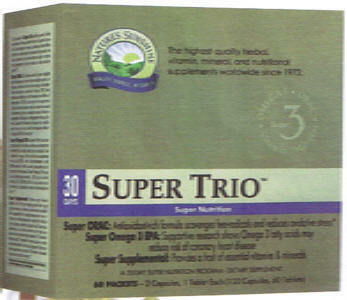 component of daily nutrition, vitality and longevity. oil for improved taste and aftertaste. nutrients. They also contain lutein and lycopene. box yields a 30-day program.